for diners to enjoy authentic shabu shabu or Japanese-style hot pot. and to preserve the flavours of the food, the shabu shabu is served and cooked in copper pots from Japan. in privacy and comfort. 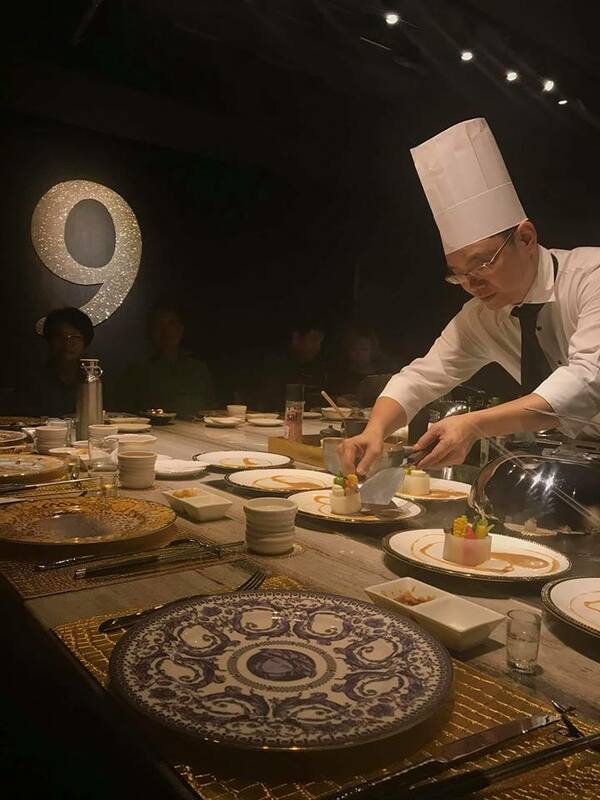 Our mission at DaAn9 Shabu Shabu is to always exceed our guests' expectations.